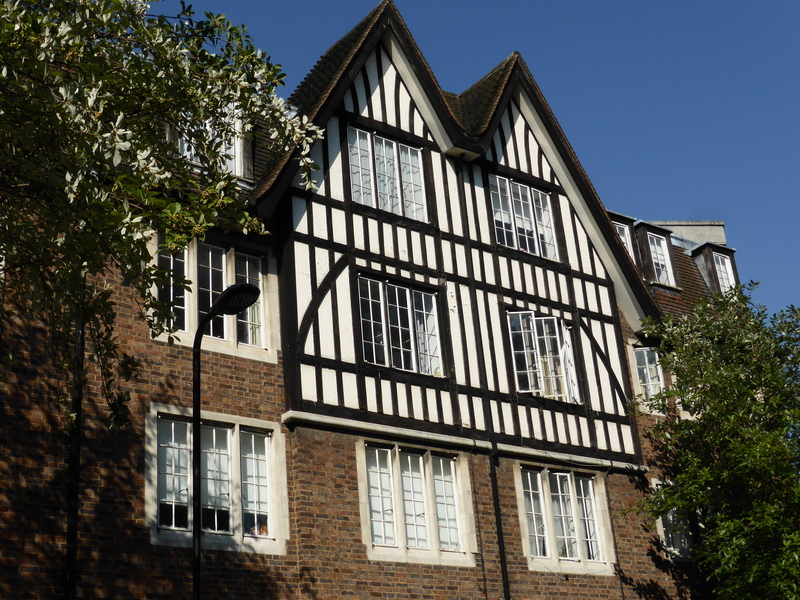 Allen’s parents had arrived from Ireland at the end of the 1950s and lived in boarding houses in Kilburn High Road. Many Irish immigrants congregated there. It was full of independent shops, and the Co-op was for general groceries. The shops closed on Sundays, and the Roman Catholic church was very important. Today Kilburn High Road is full of Eastern Europeans and Muslims and the shops that they need. The pubs were also important, they were yesterday’s networking system. Allen remembers the Clifton pub, where all generations were welcome. There were many characters who met there, artists, musicians, manual labourers, gays, eccentrics. They closed at 2pm and again at 11pm, so you knew when to find people there. Many people, such as construction workers, got paid in the pub on a Friday night. Allen feels that there is less atmosphere with pubs open all day now. Allen’s father worked as a car paint sprayer in independent garages in Camden Town and Kilburn. Allen moved into a flat in Mortimer Crescent with his parents and five siblings in the early 1960s. Heat came from the fireplace in the living room, and he remembers seeing his breath in the cold air of the bedroom, and racing to the bathroom, before joining his mother in the warmer kitchen where she was cooking breakfast. They also used a paraffin heater. 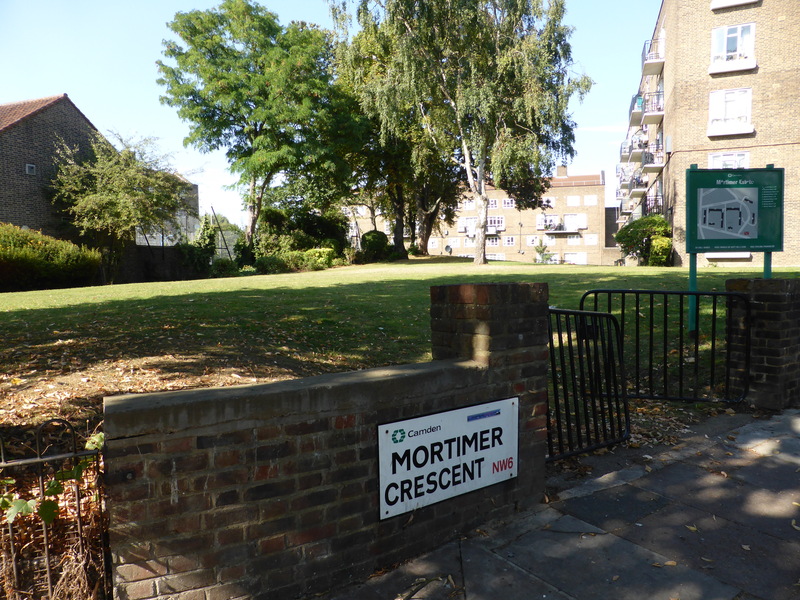 The flats had been built on land which had previously been occupied by a large house, flattened by a bomb in 1944. The coal man would come round in autumn with his huge sack, pouring the coal into each family’s bunker. The coal had to last the winter. The street was busy with delivery men all the time. There was the man who would grind knives, with his horse and cart, and the rag and bone man who called out with his distinctive cry to collect unwanted items. As a 12 year old, Allen earned money as a delivery boy. He started with newspapers delivered before school, collected from Tony’s shop in Boundary Road. He also worked for United Dairies which sold Sunblest bread too. Later he worked for Fine Foods in Fairfax Road. He had a trades bike, with a basket on the front. Meat was packed up in thick layers of brown paper tied with string, to prevent leaking. He also delivered milk, butter, eggs, and bread from them. His patch included Avenue Road, Elsworthy Road, and over to West End Lane. Doors were answered to him, words exchanged, nothing was left outside. He went with senior Fine Foods staff to Covent Garden wholesale market too, to obtain fruit, veg, and salad. Everything bought was in season then, if it wasn’t, you didn’t buy it. He remembers the wonder of bringing an avocado home to the family for the first time. His mother, like other families, bought the necessary food every day. The original Abbey Farm estate shared a boundary south and east with the Eyre Estate. Development started after Fulk Greville Howard bought the land in 1819. Colonel Arthur Upton, nephew, inherited in 1846 and services developed gradually. Wealthy residents lived there in big houses on large plots. There was some bomb damage in the First World War and much more during the Second World War. North Hall was destroyed in 1944 and 14 people taken to hospital with many more injured. After the War there was planned demolition and rebuilding and the whole area is very much altered. 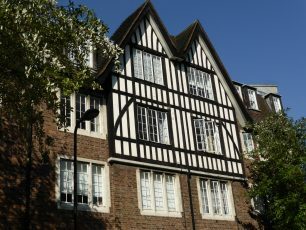 Hillsborough Court, a originally a Tudor style building, is now flats, and many more blocks were newly built. It is very different today. 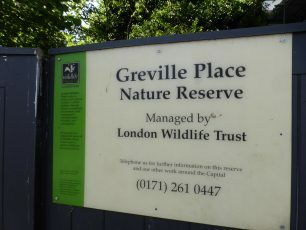 The nature reserve at 1a, Greville Place remains to give an idea of what the gardens might have been. Allen played on the ground around the Mortimer Estate with the other kids. It was leafy and pleasant. They played several ball games and the girls played hop scotch. The ice cream van came round for them. Allen enjoyed his school days, first at George Eliot then at Kynaston, where the regime was strict but fair. Being an all boys school, caning was in practice. Fortunately for Allen, the “master caner”, Mr Taylor, was also his Technical Drawing teacher, a subject in which Allen excelled, thus avoiding any punishment. On leaving school, Allen began an apprenticeship at Vidal Sassoon, enjoying a successful career culminating in the position of Art Director. He was then transferred to the salon in Toronto where he lived for 27 years. He came back when he learnt that his mother was seriously ill. His father had passed away in the meantime. So he came back to the area in 2005 with new eyes. Visually it was much the same as before he had left, with attractive streets and shops, but socially lots had changed. He discovered too, that it was not easy to build a hairdressing clientele after such a long time away. 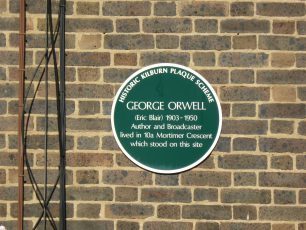 Being interested in history, Allen discovered that George Orwell, (Eric Blair) had lived during the War in the ground and basement floors of what had been 10 Mortimer Crescent. Apparently he enjoyed it, but his friends found it cold and damp! 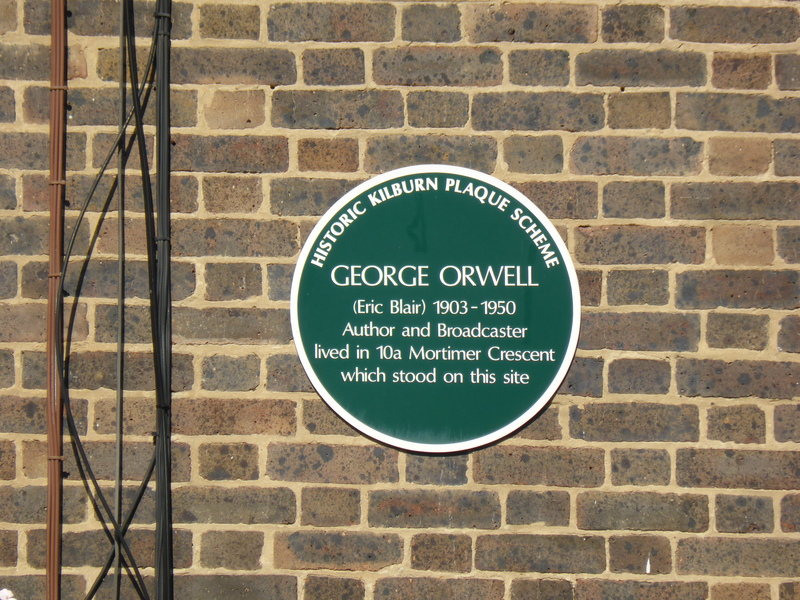 George Orwell moved to the island of Jura where he died of tuberculosis. 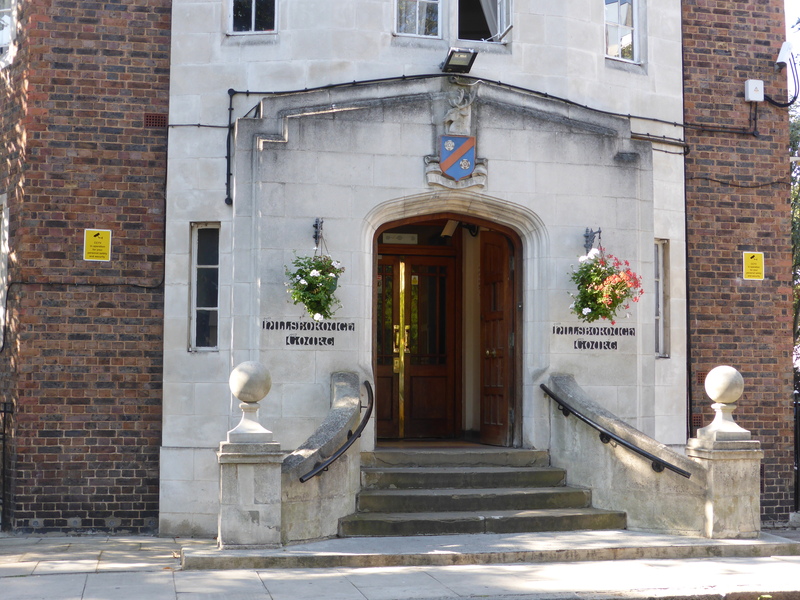 Also Annie Besant lived from 1876-83 in the substantial house Oatlands, previously 10 Mortimer Road. She was a well known campaigner for justice and women’s rights. She became a popular speaker for the Freethinkers, whose president was Charles Bradlaugh. She continued to speak and write about the need for contraception, a taboo subject then. In 1888 she wrote an article to highlight the appalling conditions of the girls working in the match factory Bryant and May. She helped them organise a union and they went on strike, which was successful as the company then agreed to their demands. Annie moved to 19 Avenue Road, which she gave to Madame Blavatsky of the Theosophist Society, and then went to India where she died. One evening in the Priory pub in Belsize Road, Allen met someone from the past, Jack the Milk, whom he had known previously working for the United Dairies. Jack had started as a barrow boy, then gone into the army. Now, aged 90, he was still working as a steward at Lord’s cricket ground. He offered to introduce Allen for an interview. 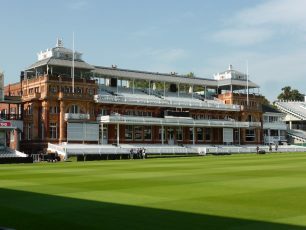 Allen had actually never been to the cricket in his life, but once inside Lord’s he was fascinated, it was its own village. 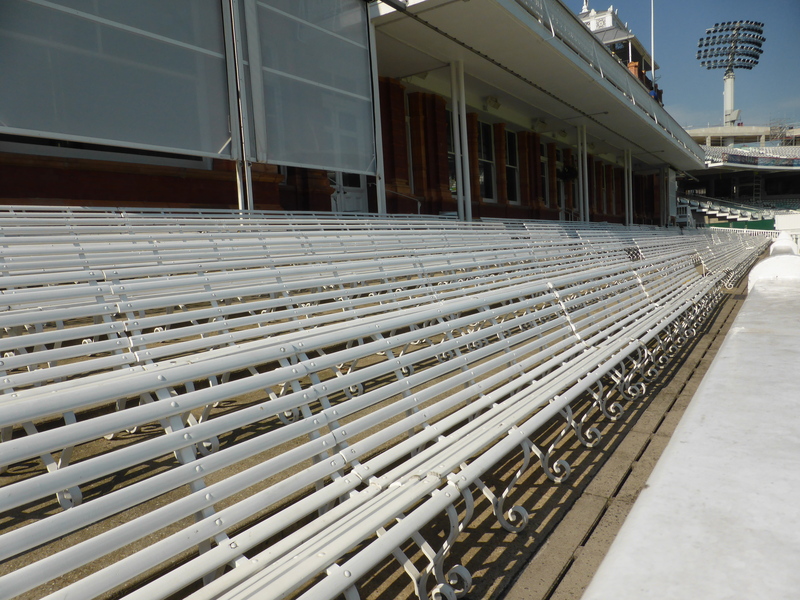 He was accepted by the Head Steward and started working on the stands. 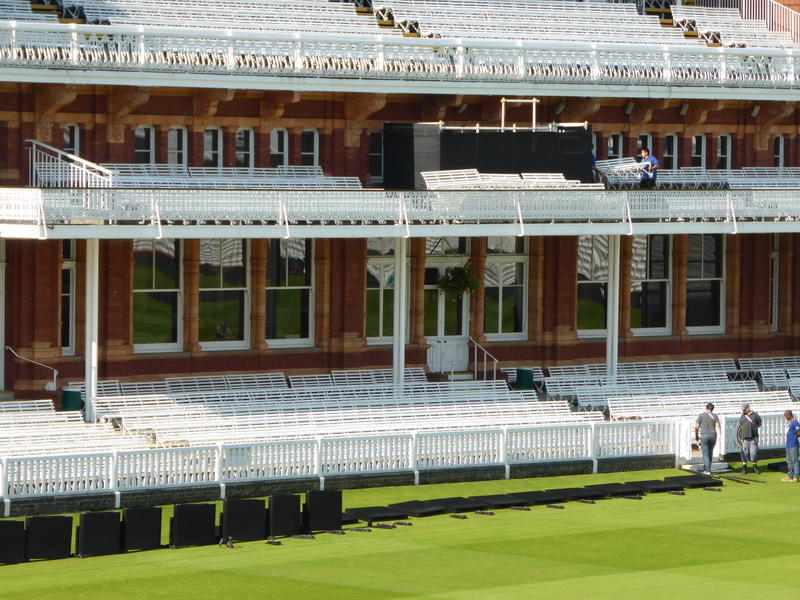 To become a steward in the Pavilion is the jewel in the crown. You are watched and monitored, and if appropriate, you are invited to take up this position. 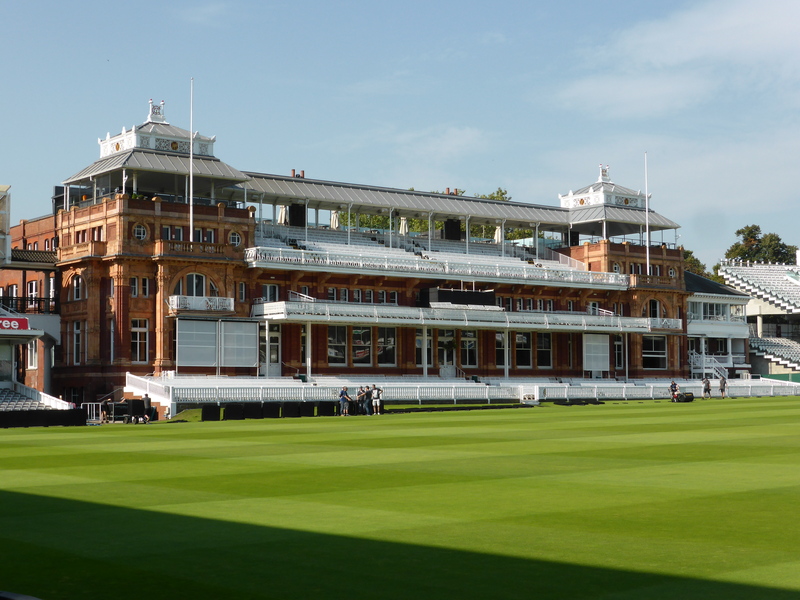 Allen of course, from his previous career, was used to dealing with people, and loves talking to all the many members of the public who come through the gates, and he was soon offered a Pavilion job where he talks to the MCC members and their friends. He really enjoys it all. Women joined the team in 1990. Many familiar faces return year after year. “How did you winter?” – is the refrain. Sadly some do not. In front of the Pavilion at ground level are the benches nicknamed “Death Row” If you have been a member for 30 years, and you are aged over 75, then you get a designated seat there. 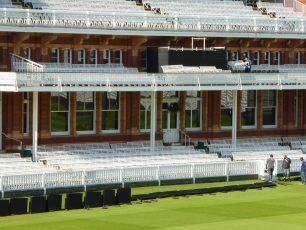 It is the stewards’ job to look out for members who may be somewhat disabled and help them in any way they can. The training the stewards receive includes first aid, but mainly it is good common sense and friendliness that is needed. Allen finds it all a pleasure. It is a very civilised place to work. 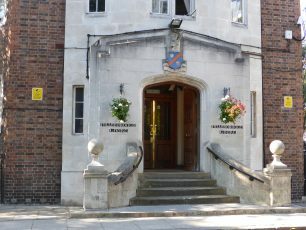 Over the winter, the stewards are meeting and greeting for the many functions which take place, dinners and teas and parties of all sorts. These functions help to keep the MCC books in balance. 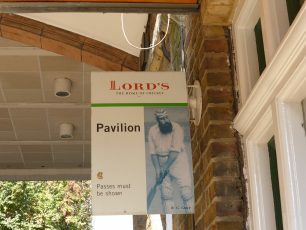 Allen hopes that Lord’s has a viable future, that whatever building developments are undertaken, the atmosphere with its trees, and varied stands, will remain. Allen still, and always will, enjoy living in the area and could not imagine living anywhere else in London.